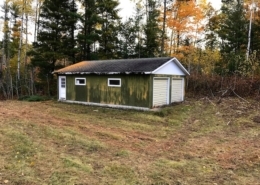 We have great offerings in Crivitz, Wisconsin realty and Marinette County area listings – ideal for vacation property, cabin and camping lots, and hunting land. We are a family owned business and not a big company with lots of overhead so that helps us keep our sale properties very affordable. 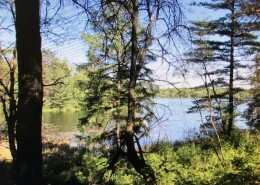 Our real estate is located in the middle of beautiful North Woods country, close to High Falls Flowage, waterfalls, wildlife and ATV trails. Some of our land is already improved with a cottage/ home/ well or septic. 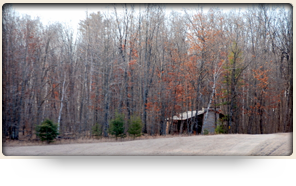 Our Acreage parcels are located in the heart of Northeastern Wisconsin's popular hunting areas. Some of our properties offer frontage on our beautiful lakes, rivers and streams. 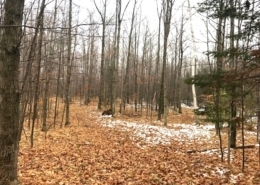 You can own your own private north woods camp site land. 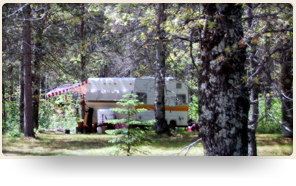 Many of our properties are suitable for camping now and building later. Doug Wagner Real Estate is a Northern Wisconsin property expert. 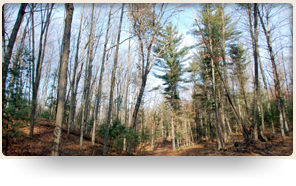 We have been providing beautiful, North Woods property to happy customers for over 35 years. We live in the area and are dedicated to helping you find the perfect property for your needs at a great price and in a no pressure atmosphere. 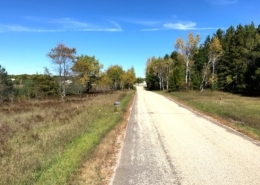 We cover areas all throughout Northern Wisconsin including: Amberg, Athelstane, Beaver, Crivitz, Pembine, Pound, Porterfield, Silver Cliff, Wausaukee and more. We invite you to visit any of our properties, on your own or with us. We want you to At any time during the process if you have any questions, just give us a call and we will be happy to help you at any point with any of your questions. Be sure not to miss some of our great property finds this summer. 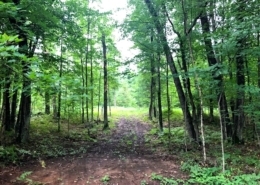 No matter what your goals, we have several new pieces of land of varying acreage that fit many different needs and budgets. 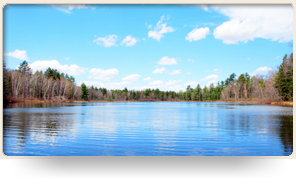 We specialize in selling beautiful, affordable vacation land in Crivitz and Marinette County, Wisconsin.